← Guru’s Of The Desert Is On Sunday, September 20th! 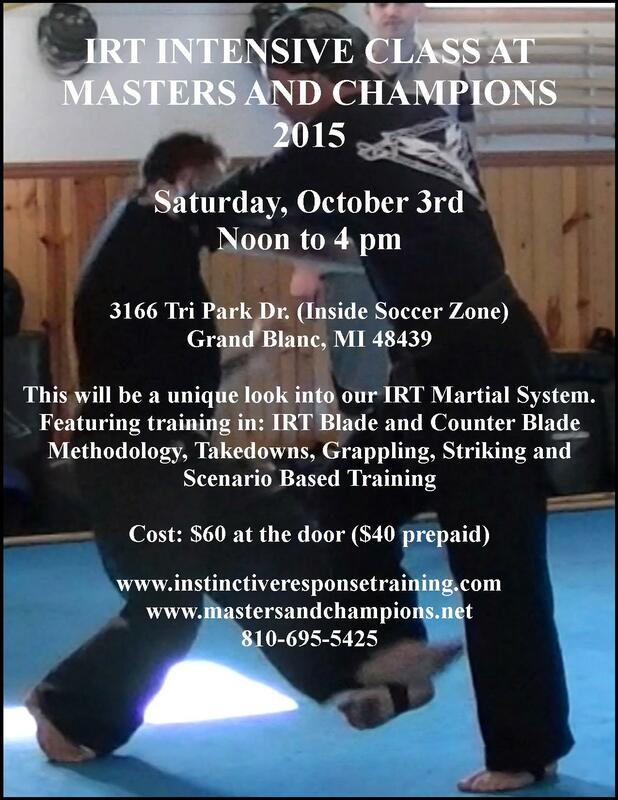 IRT Masters And Champions Intensive is on Saturday, October 3rd! 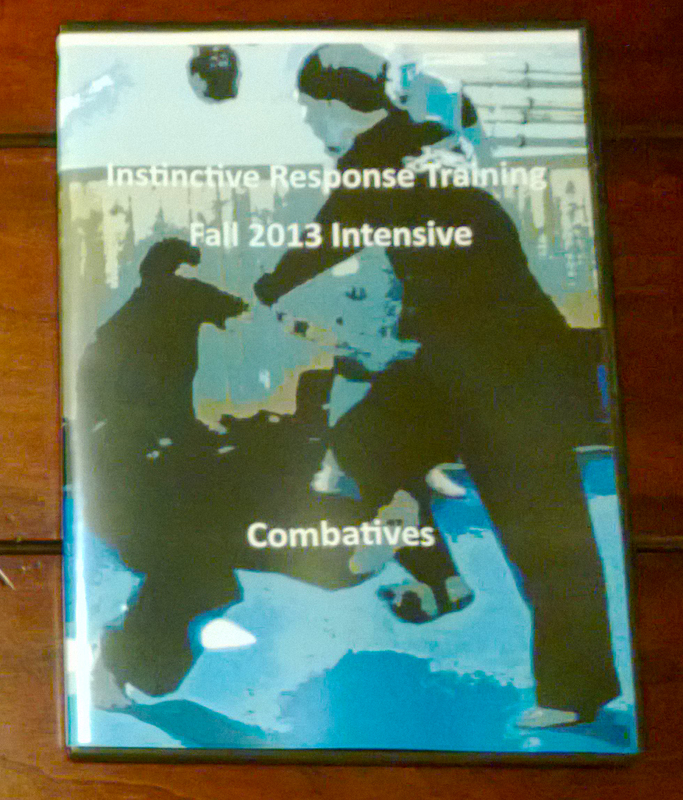 We are just a little less than a month away from this Intensive in Grand Blanc, Michigan. 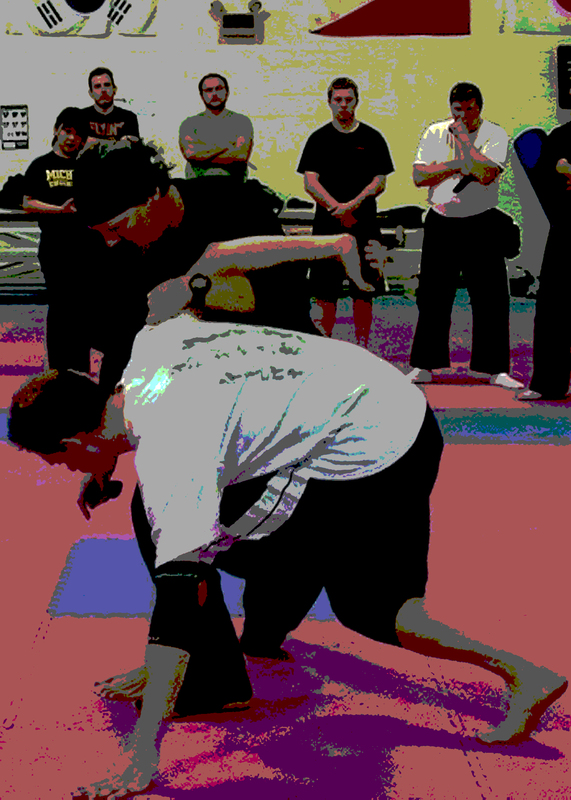 If you are interested in serious martial training then come and join us!